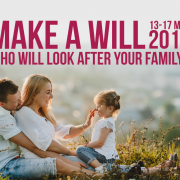 The support St Luke’s receives from the business community makes a big difference to us and this year many local solicitors are once again generously giving their time for free during our annual Make a Will Week (13 – 17 May), in return for donations to our charity. 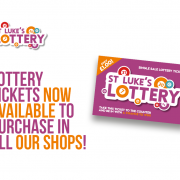 We make it as easy as possible for people to play and have the opportunity to win, knowing that each ticket they purchase helps make an important difference in their community. 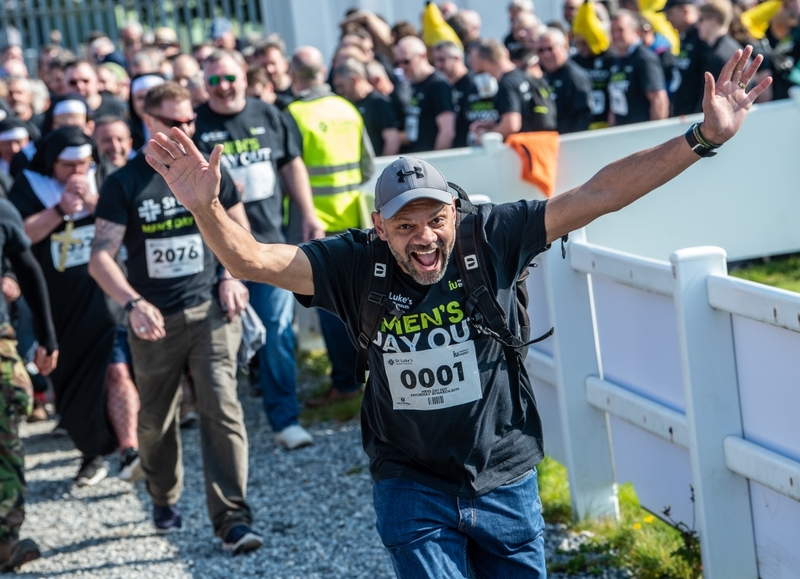 It was a sight more dazzling than the day’s bright sunshine – a record multitude of men on the move at Men’s Day Out, the annual guys-only gathering in aid of much-loved local charity St Luke’s Hospice Plymouth. Saturday 30 March saw over 2,200 big-hearted men – the biggest crowd for the event since its launch in 2014 – striding the streets and the South West Coastal Path to raise vital funds for the specialist end of life care St Luke’s provides for terminally ill people at home, in hospital and at its specialist unit at Turnchapel. 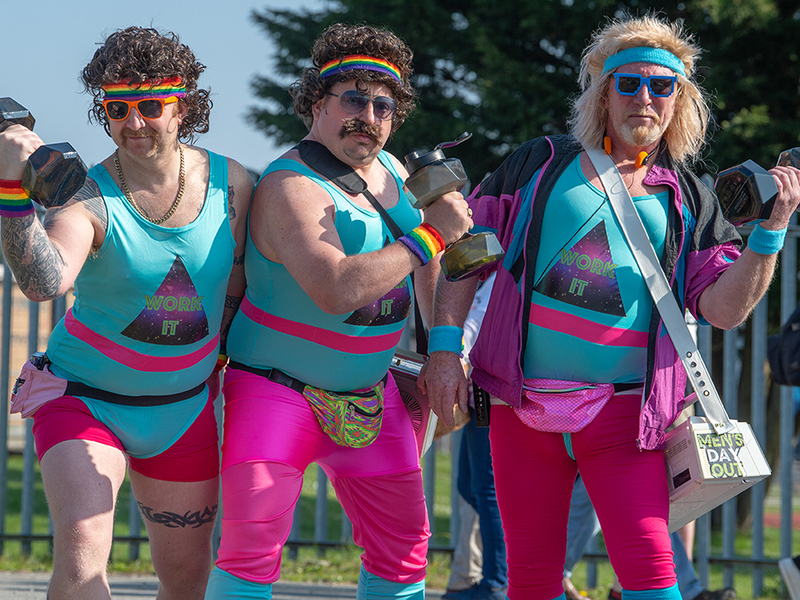 As they pounded the pavements, they were cheered on by many, including passing motorists tooting their horns in solidarity with the charity whose care and support helps families across Plymouth, South West Devon and South East Cornwall at the most vulnerable of times. 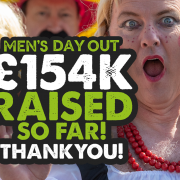 Sponsored by IU Energy, which has supported Men’s Day Out since it began, the largest men-only charity event in the South West (and probably the UK!) 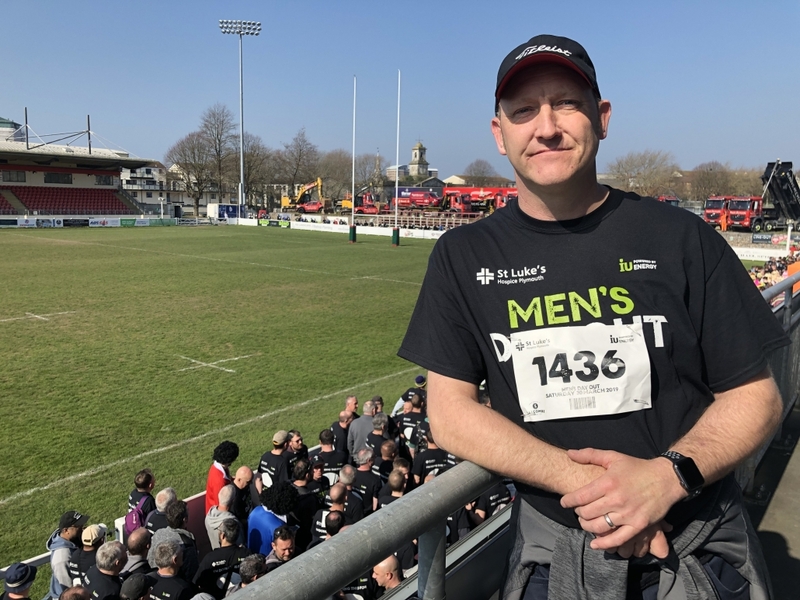 saw guys gather with their mates for the charity walk, with pitstops along the way and before the rugby match between Plymouth Albion RFC and Birmingham Mosely, and a well-earned pasty and pint. 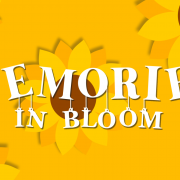 While the lively event was – as always – full of banter, never far from the men’s thoughts were the many lost loved ones in whose memory they took to the streets. Among the fancy dress outfits, ranging from Cornish serving maids to traditional Mexican attire, was a sea of tee-shirts emblazoned with the names of mums, dads, sisters, brothers and treasured friends all being celebrated by those determined to make a difference for the charity that cared so compassionately for their special ones. For Daniel Turton from Plympton (pictured below), the day was all about remembering his much-loved mum, Marlene, who was looked after by St Luke’s at Turnchapel in the last weeks of her life, in 2012. 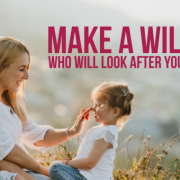 He said: “Mum was such a fantastic person and it was very hard losing her, but seeing the amazing care she received in the beautiful surroundings at Turnchapel and getting to spend precious time with her there has been a big comfort to me and my family. Also enjoying the electric atmosphere was Darren Brown from Ham (pictured below), whose father David was cared for at home by the St Luke’s team. Walking with a band of loyal friends he’s had since his days at Mount Wise Primary School 40 years ago, Darren said: “Not only did Dad’s nurse James give brilliant medical care, he listened and provided support for the whole family. 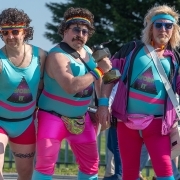 With the reputation of Men’s Day Out spreading across the miles, the event also attracted those from as far afield as Manchester. Among them was Chris Hogg (pictured below), originally from Plymouth but now living in Bristol. 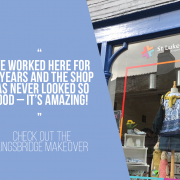 St Luke’s cared for Chris’s brother Peter, before sadly he passed away in 2017. Chris said: “Peter was such an adventurous person and so passionate about the environment. Men’s Day Out falls close to his birthday and this year would have been his 40th so me and my friends were determined do him proud. Joined by his brother and friends, Jamie Lake of Plympton stepped out in memory of his much-loved father David Robson, who had Huntington’s disease and was cared for by St Luke’s at Turnchapel in his last days in 2016. 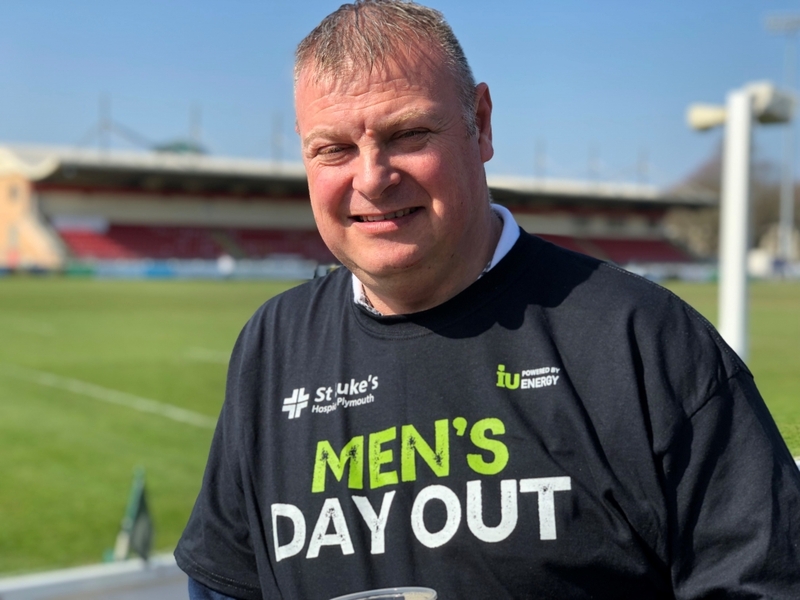 Nina Wearne, Community and Events Fundraising Manager at St Luke’s, said: “Men’s Day Out is always a highlight and this year we’ve been even more blown away with the record-breaking number taking part. 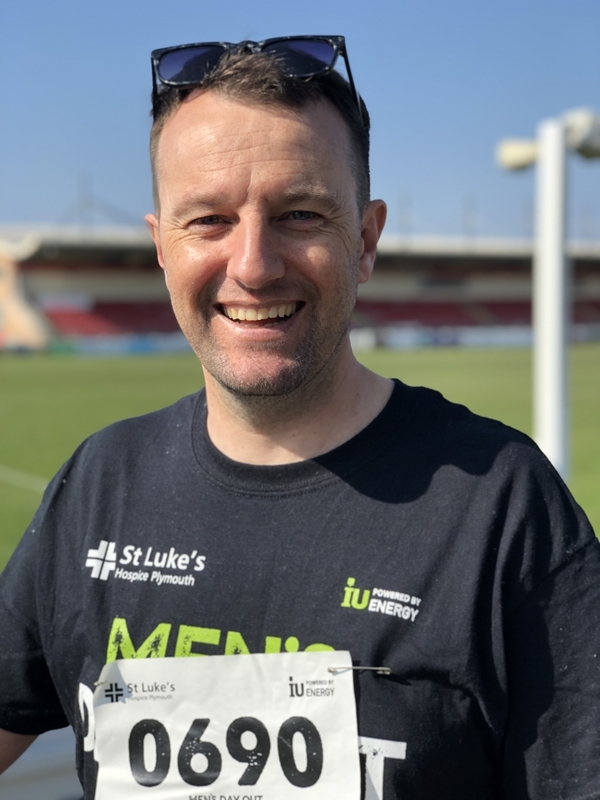 “It’s been heart-warming seeing so many men band together and have a great time, remembering loved ones and doing their bit to ensure St Luke’s can be there for the family, friends, colleagues and neighbours who could need our specialist care in the future. 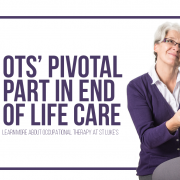 “Since the event started in 2014 it has grown from 574 participants to over 2,200 and we’re on track this year to raise more than enough to provide a full package of care at home for over 100 local families.